One month after generic versions of three widely-used blood pressure drugs became available in Canada, hospital visits for adverse events spiked in generic drug users. The findings suggest that generic versions of the drugs may not be exactly equivalent to their brand-name counterparts, but more research is necessary, researchers said. DALLAS, Oct. 3, 2017 – One month after generic versions of three widely-used blood pressure drugs became available in Canada, hospital visits for adverse events spiked in generic drug users, according to new research in Circulation: Cardiovascular Quality and Outcomes, an American Heart Association journal. Researchers in Quebec compared hospital visits and emergency room consultations among 136,177 patients, aged 66 years and older, who took one of three hypertension medications before and after their generic versions became available. 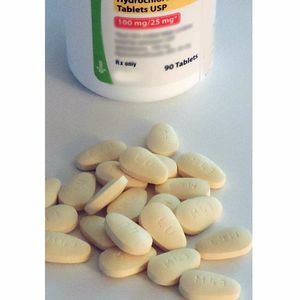 The drugs – losartan (Cozaar®), valsartan (Diovan®) and candesartan (Atacand®) – are also used in patients with heart failure. Before generic versions were commercialized, the average proportion of adverse events was 10 percent. The month when generics were commercialized, the rates of adverse events ranged from 8 percent to 14 percent for patients using generics, depending on the type of drug. 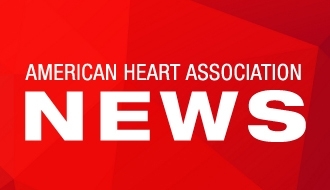 The increase was 8 percent for losartan, 11.7 percent for valsartan and 14 percent for candesartan, and the rates for losartan remained consistently higher for the study year. 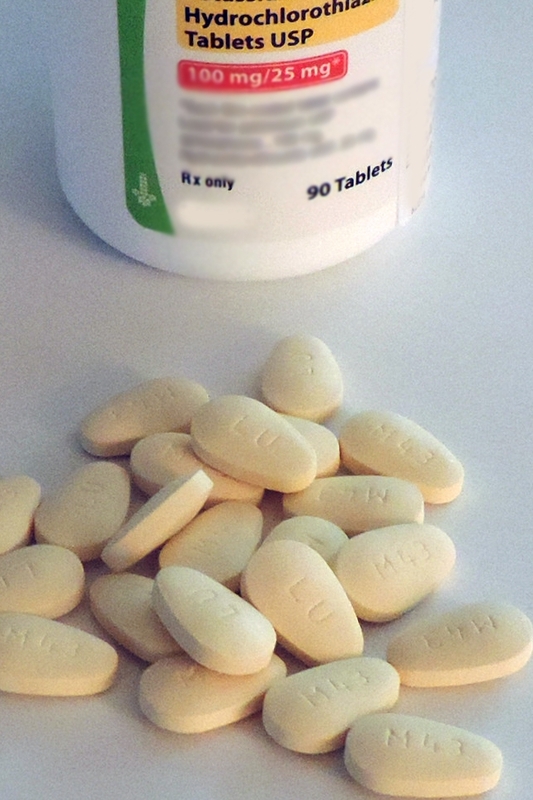 “Because most users of a brand-name drug are switched to generic versions within two or three years after it becomes available, the observed increase in adverse events could reflect an acute response to equivalent, but not identical, generic drugs for newly switched patients,” said Paul Poirier M.D., Ph.D., FAHA, study author and professor of pharmacy at Laval University in Quebec City. After the first month, the difference between brand names and generics narrowed, but some differences persisted – primarily cardiovascular problems, he said. To some degree the findings might partially reflect various demographic differences between generic users, although clinical differences among very sick and lower socioeconomic patients were minimal, according to the authors. “Although generic drugs are generally considered to be equivalent, patients and their physicians should be aware that they may not have exactly the same effect as their brand-name counterparts, especially during the first month as patients transition to the new medicine,” Poirier said. Co-authors are Jacinthe Leclerc, R.N., M.Sc. ; Claudia Blais, Ph.D.; Louis Rochette, M.Sc. ; Denis Hamel, M.Sc. and Line Guénette, B.Pharm., Ph.D. Author disclosures are on the manuscript. The project is part of the continuous chronic disease surveillance mandate in Quebec. After Oct. 3, view the manuscript online. After Oct. 3, view the editorial online. Blood pressure prescription bottle and pills.